It is no secret that New York is one of the most coveted tourist and shopping destinations in the world. Lined with world renowned department stores and more recently, the designer fashion activity and pop ups each year, the state has seen some of the highest foot traffic by shoppers consistently over the years. In 2017, retail sales in New York grew by 2.3 percent. There is no denying that the city is a great gem for those looking to shop, including the modern male population. Men have slowly abandoned the traditional low maintenance view of men and are embracing a more modern view taking pride in self appearance, the right skin care routine and grooming. 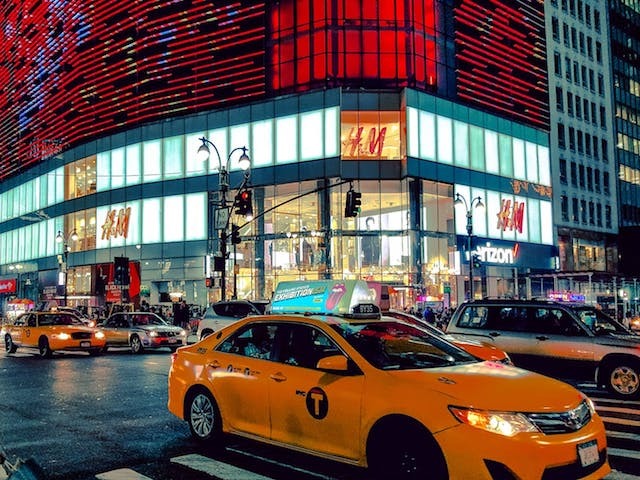 Whether you are a gentleman on a budget or one that appreciates the finer things in life, there are a magnitude of spots in NYC that can fit your shopping needs and we have some of them right here. New York City is known as one of the fashion hubs of the world and not just for women. Knowing where to go for the best stores in NYC is a huge part of looking your best. While we have seen department stores battle with conditions in 2017, niche and contemporary designers continue to have a well paced foothold in New York City. Lined with established designers and also well hidden gems in the city, you will spoilt for choice. If you are after stylish work garbs, head to the Tribeca area. Stores such as The Armoury and Grown & Sewn have their flagship stores here and carry brands such as Ascot’s Chang and Carmina. If you are after some new denims then Blue and Green in the Soho area are well raved about and carriers of Japanese brands which are known for their high quality and precision tailoring. The Dover Street Market is another great spot for your tailored outfits. Located on Lexington Avenue, it is a treasure trove of high end unique pieces for the gentleman who likes to stand out. For those that are after a more casual or relaxed vibe, check out the Saturdays NYC store on Crosby Street or the up and coming Brooklyn area. For the budget conscious, Fifth Avenue is your best friend. Stores like Joe Fresh hits both the price point and the current trends. After you have secured that perfect outfit, it is time to take it to another level with the right accessories. With NYC being such as hub for the ever changing fashion, it is only a matter of time before you notice the unique spins on accessorizing. Everyone is free to embrace their unique style and stores encourage this. The perfect place for this: downtown NYC where stores such as Supra have a well devoted following thanks to their on trend sneakers. For the gentleman looking for tailored or more formal footwear, J.M Weston or John Lobb on Madison Avenue or Church’s (for the budget conscious). No gentleman makeover is complete without the right hair, including beard. For most modern men, a vintage barbershop experience is preferred and if you head down Vincent’s Barber Shop in Brooklyn, you can get the full retro inspired barbershop experience in NYC on a budget. Uptown Manhattan also has a few gems such as Paul Mole or York Barbershop on the Upper East Side. It doesn’t stop there either. 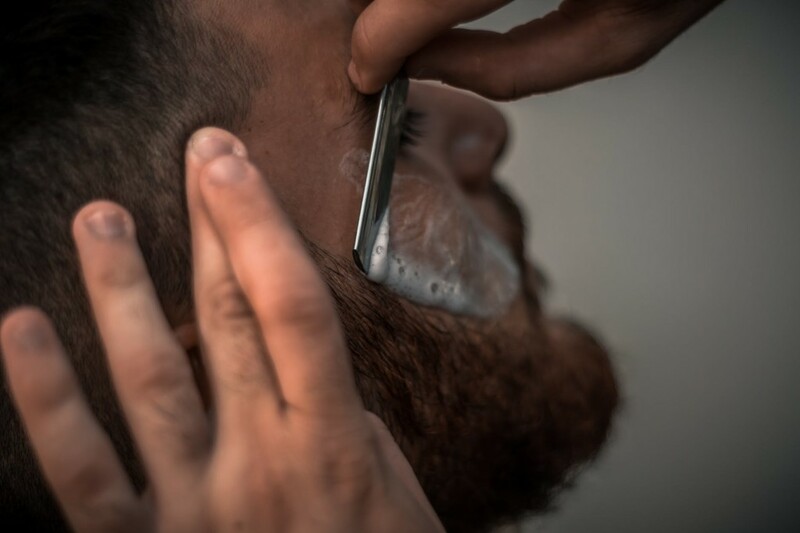 With the right shave, you need the right aftercare including beard oils and combs. At the Brooklyn Beard Company, you can find a wide range of products dedicated to your mane. Finally, don’t forget the perfect haircut at places like Truman’s Gentleman Groomers where men can enjoy a space dedicated to them and offering services including cuts, color and shaves in one place. It takes effort and upkeep to look the part of a gentleman. 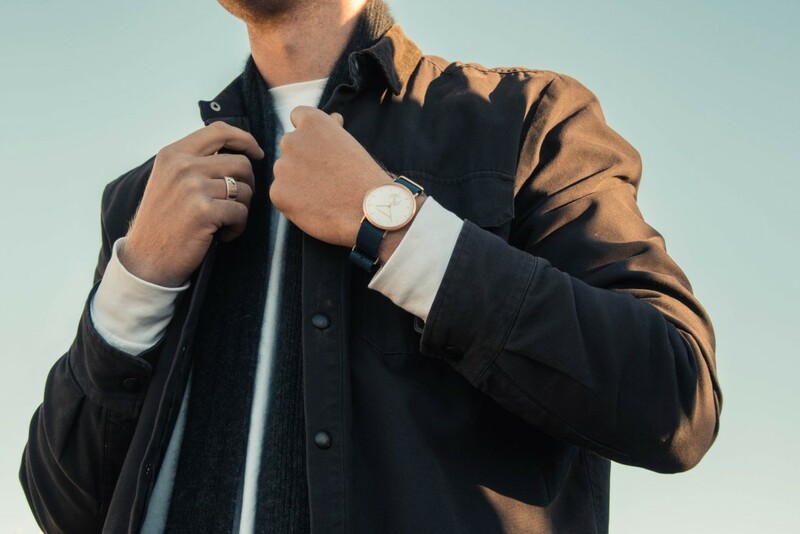 The right clothing, frames and even the right facial grooming; they all go into making the modern man feel and look his best. In New York City, you have all of these and more at your fingertips. You just need to know where to look.